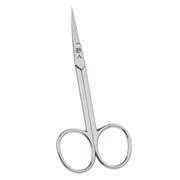 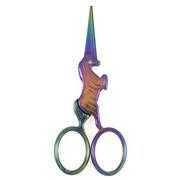 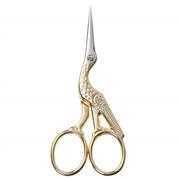 The excellent Millward steel embroidery scissors range satisfies the needs of everyone. 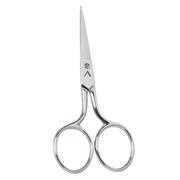 The superior quality and precise finishing of the blades make these scissors especially ideal for an outstanding cutting performance. 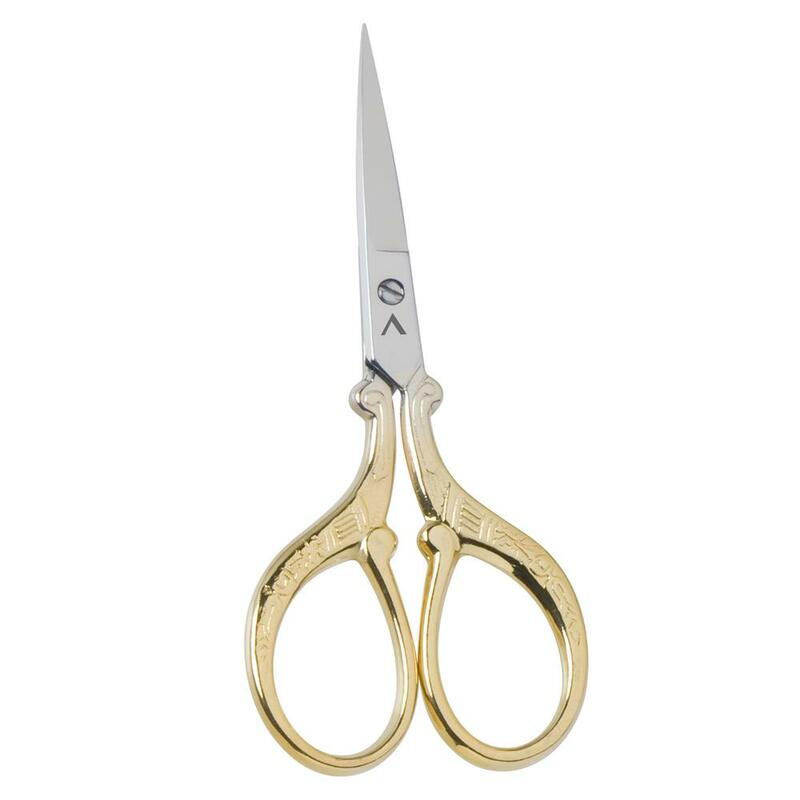 Gold finished with a lion's tail design to the handles.